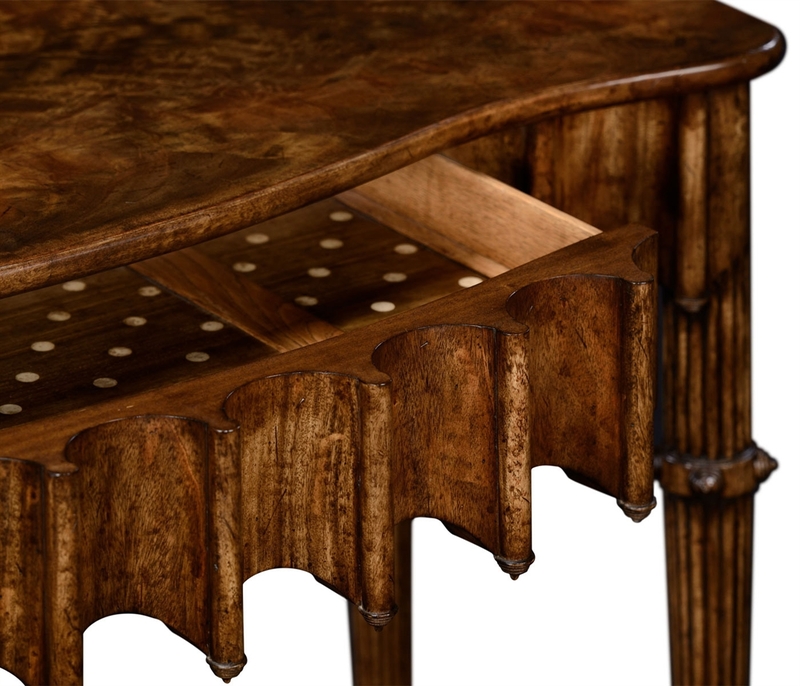 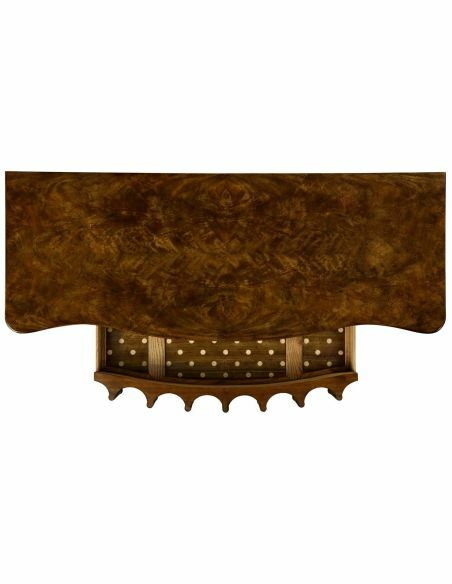 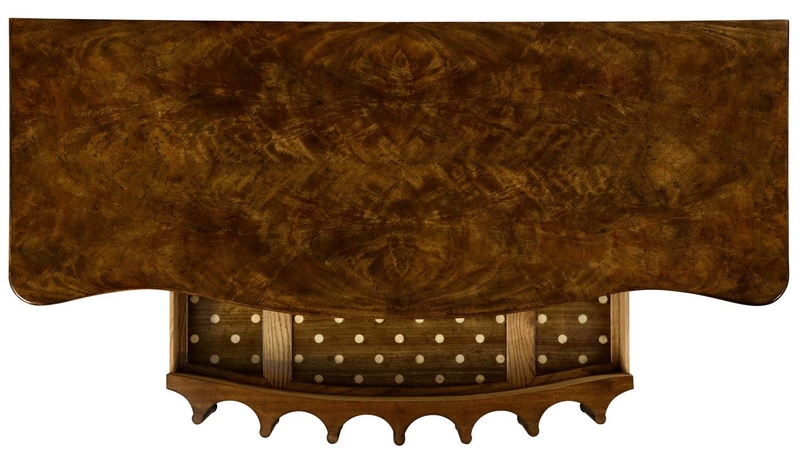 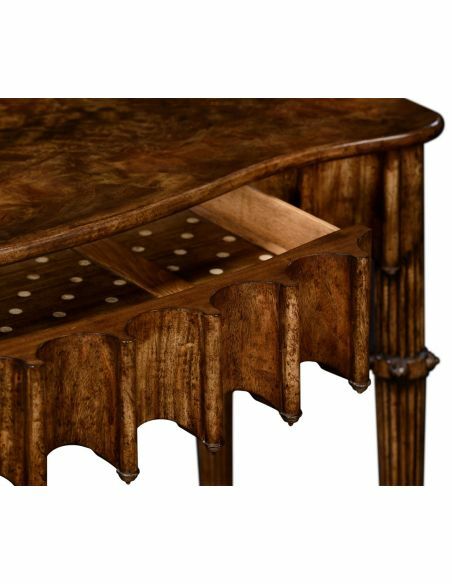 My Artaross console table, which we have made in both grey crotch mahogany and greyed oak, has drawers lined in my signature grey polka dot marquetry. 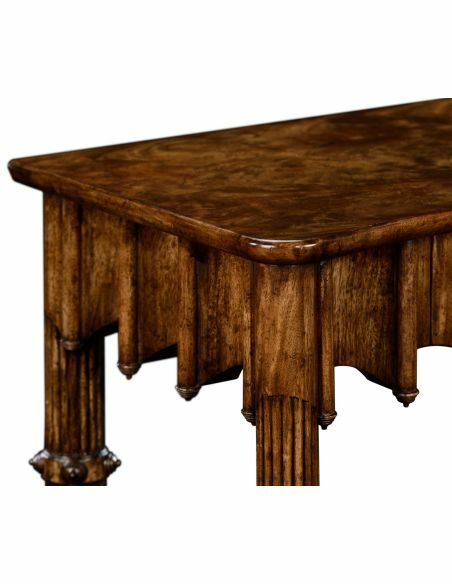 This table has been utterly and totally invented! 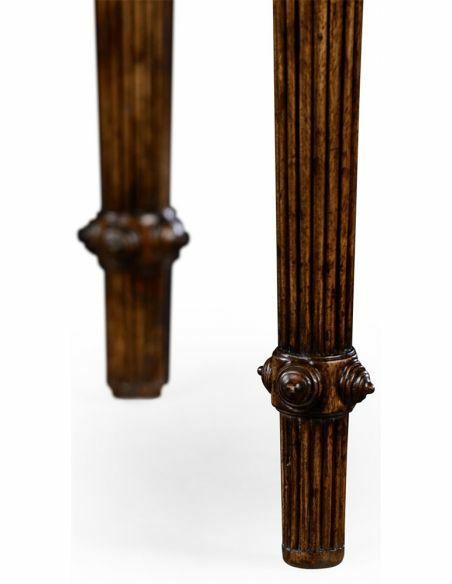 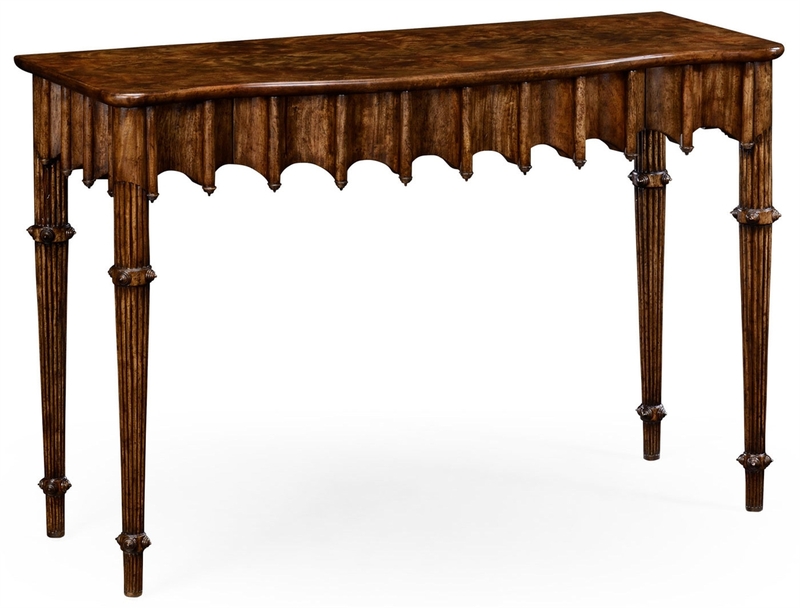 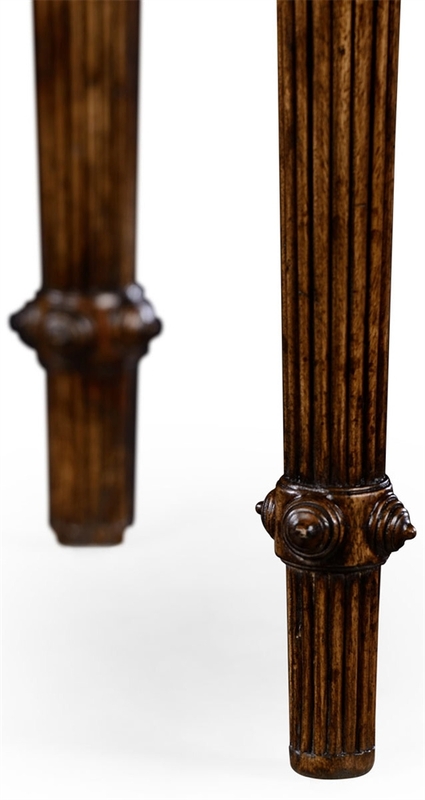 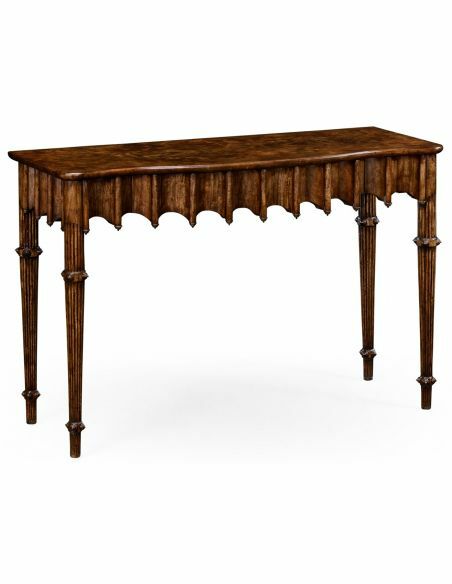 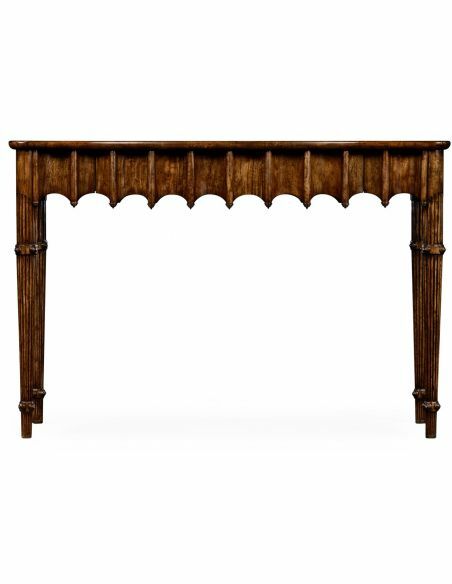 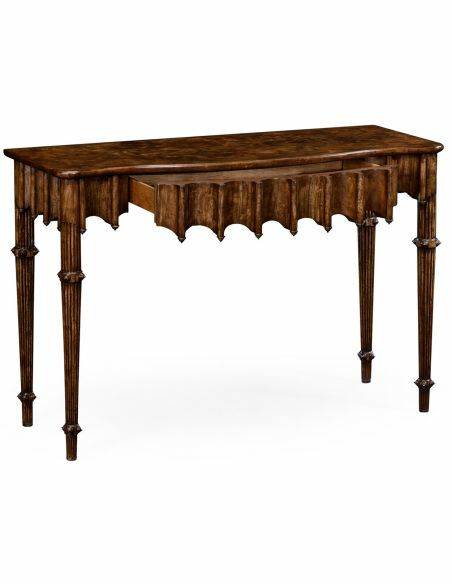 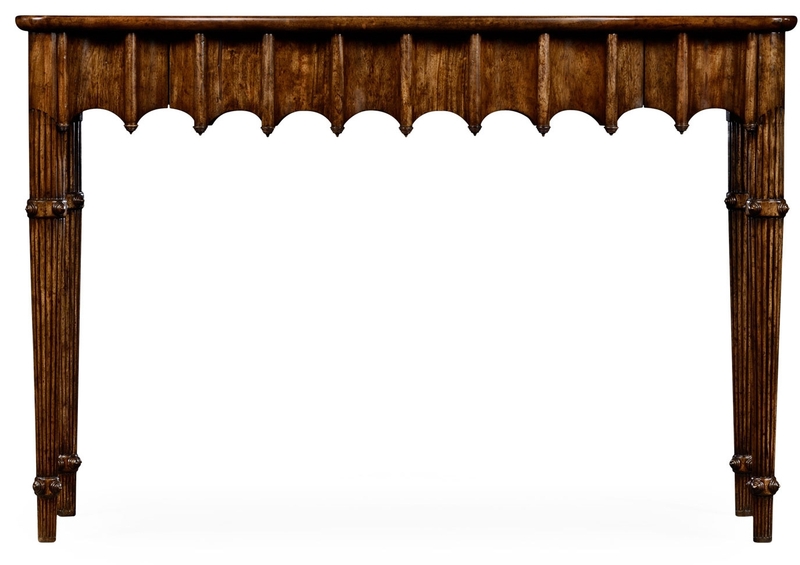 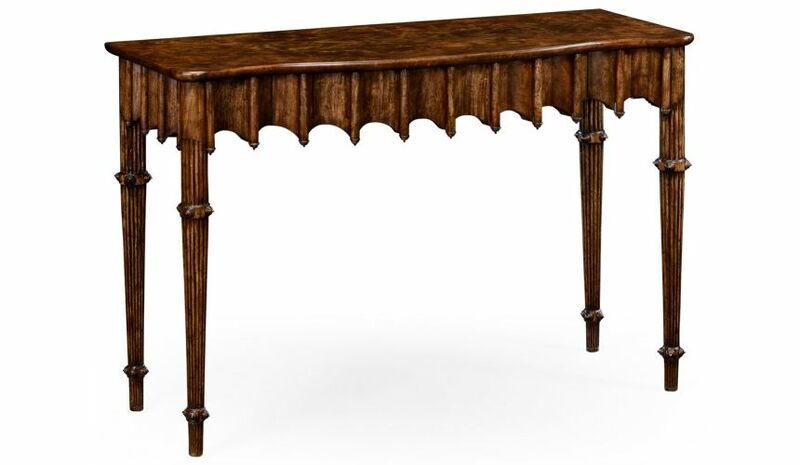 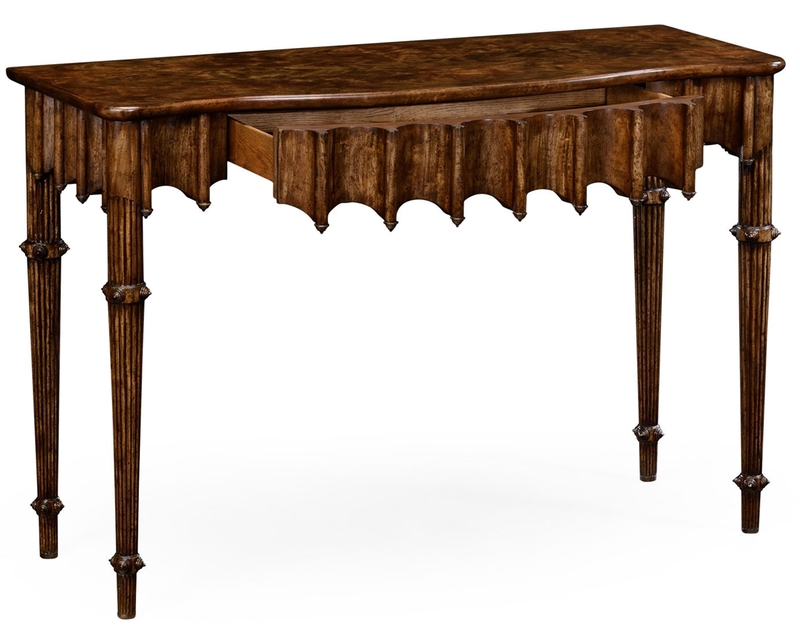 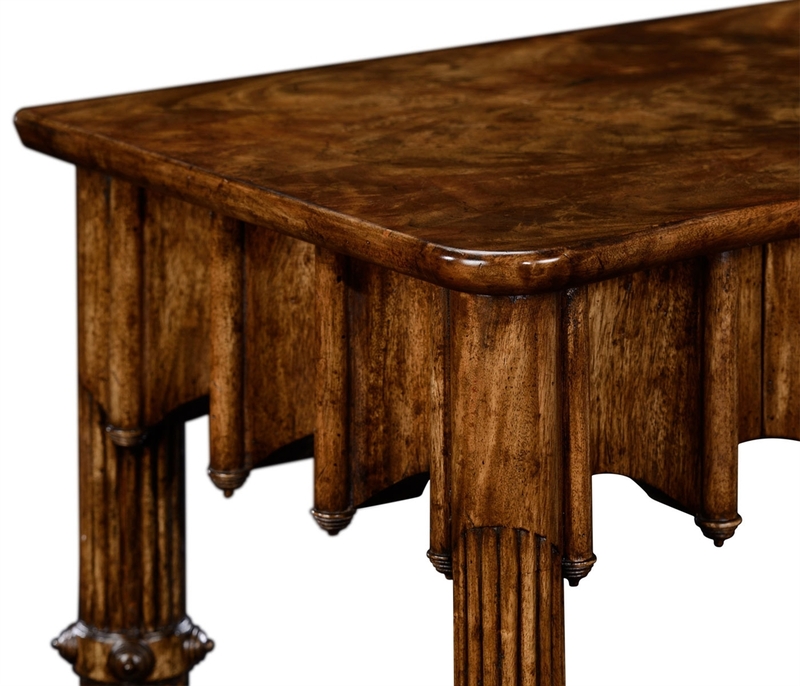 Given my fancy for the gothic, it seemed amusing to make a console table for our dining room that could work alongside the Long wood dining table.